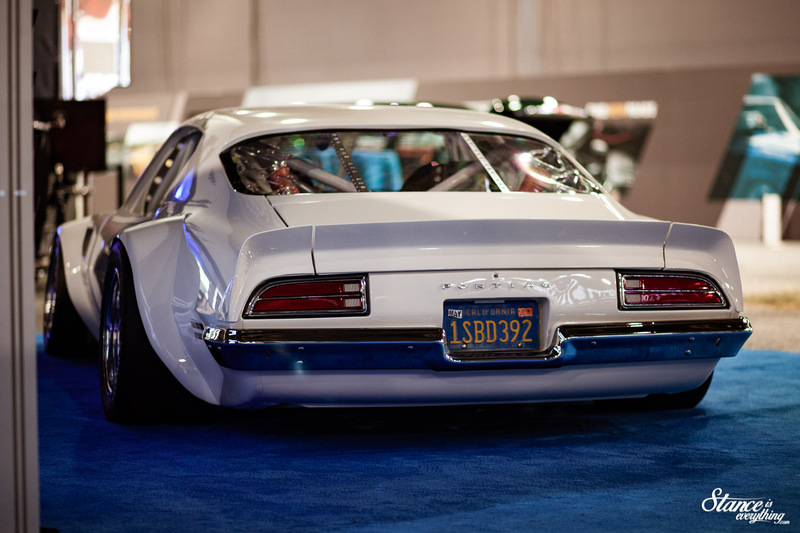 SEMA, the big show. A show which the past three years I’ve watched from the sidelines back here in Ontario. This year however, with the recent up turn in freelance work, I was able to make a trip to Vegas work. 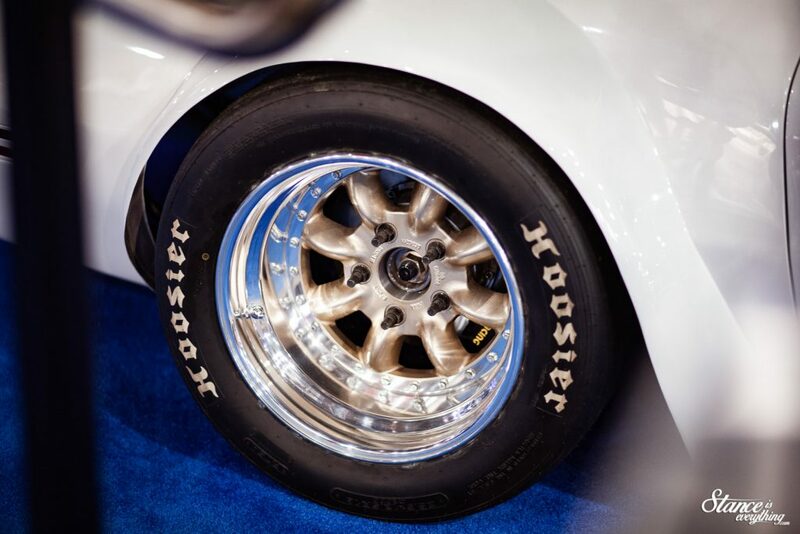 By all accounts 2018 was a great year for the SEMA show. Quality seemed up across the board and as a result there were plenty of builds people were excited about. 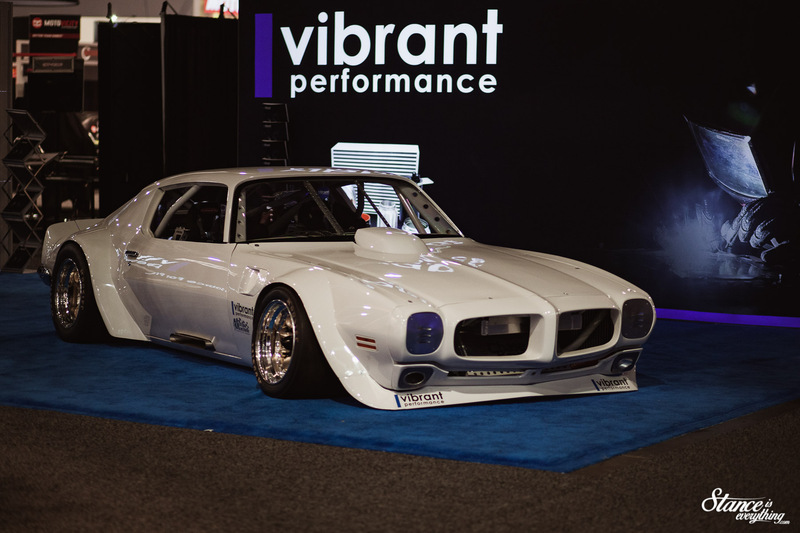 One of those builds, which was more or less veiled in secrecy leading up to the event was parked in the Vibrant Performance booth. Vibrant Performance is a local Canadian company. Their headquarters are less than an hour away from where I’m typing this now. Art Malczewski, the media manager at Vibrant, and I bump into each other all the time. When he found out I was heading to Vegas this year he said I ought to stop by the Vibrant booth. He promised there would be something special. True to his word, he wasn’t wrong. Riley’s project ticks all of the right boxes when it comes to things I like. It’s aesthetically clean, it’s low, and its got an LS. It’s also an incredible display of fabrication prowess. 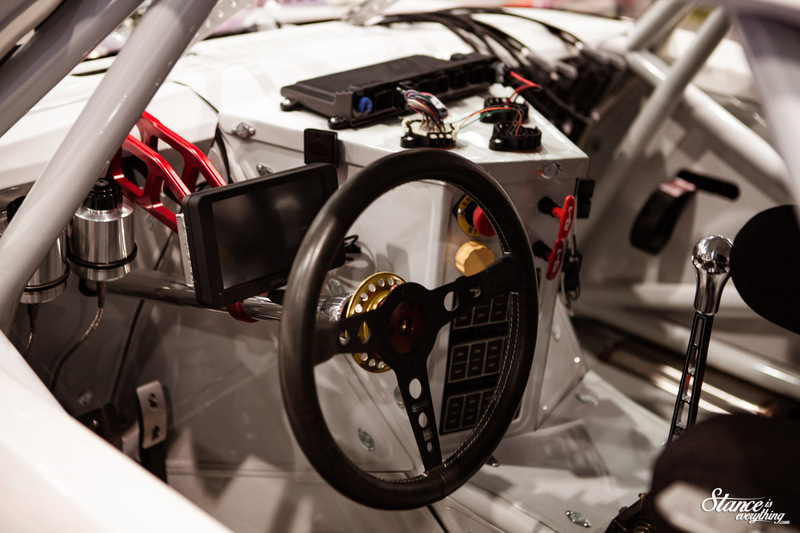 The cherry on top is that all of that is found within a chassis that’s often neglected. Sure Camaros of this generation are rather plentiful. But a Trans Am? It’s the forgotten sibling. Riley built this car himself, in the side yard of his parents home. The project took a lot of personal, and financial sacrifice to complete, but it’s truly his magnum opus. 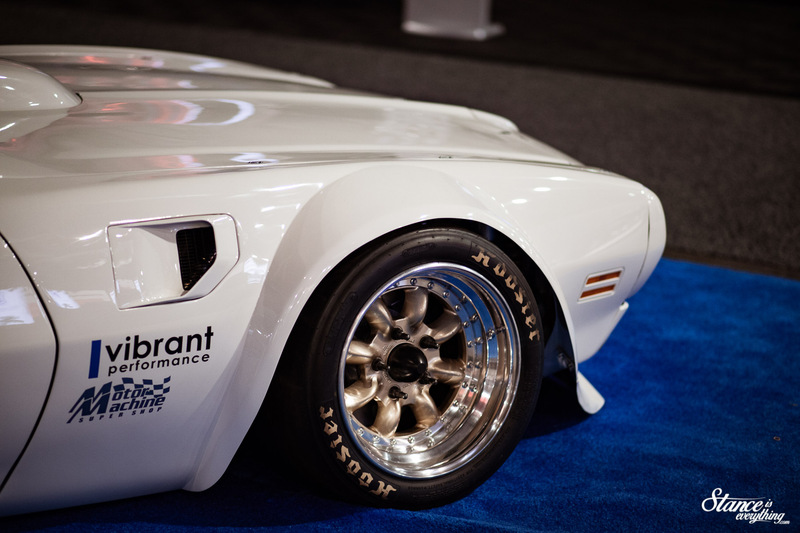 Riley pulled as much inspiration from the Trans Am series of ‘yore as he did modern vehicles. 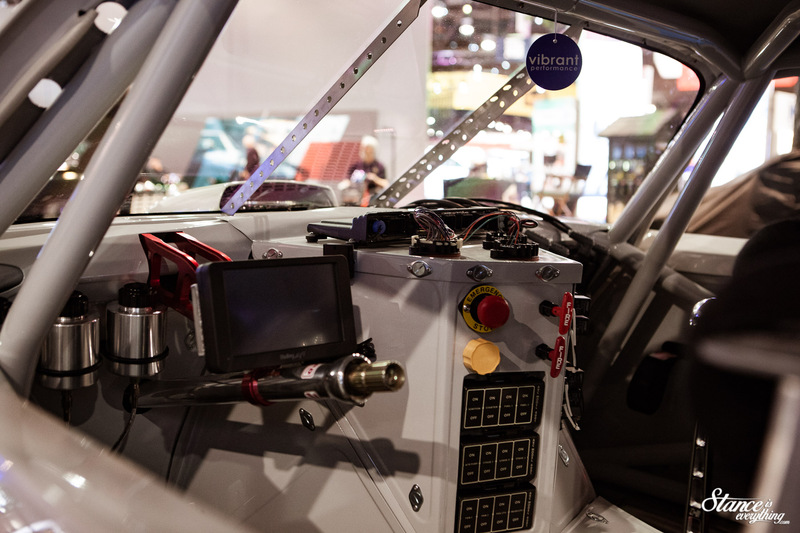 In his own words the interior is more race truck, than it is Trans Am racer, but it all works. The amount of work done here is honestly staggering. I returned to the car on three different occasions just to get a closer look and still missed hundreds of details. The only other car to warrant more visits from myself had a Ferrari motor under hood. In talking with Riley the car was built simply to be a weapon. It’s not an exercise in showing off product. Nor is it simply going to be shoved into a corner after the show. 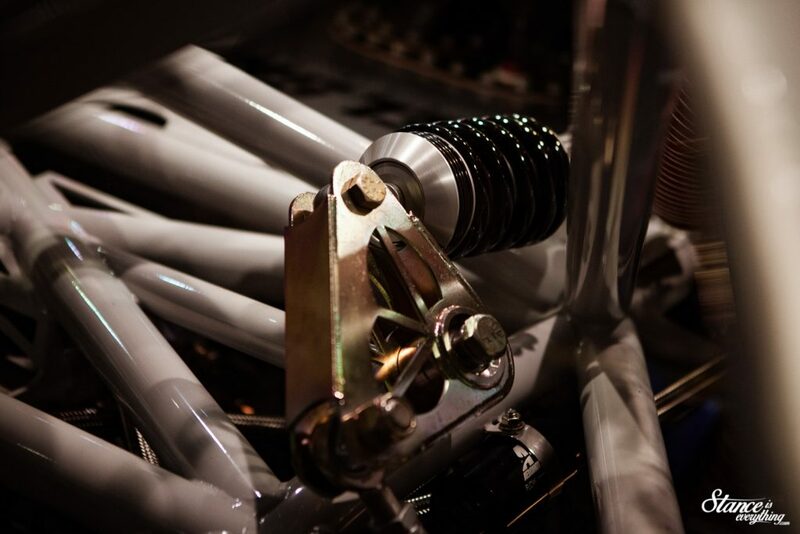 He engineered the custom chassis, which utilizes Ohlins dampers in a push rod configuration, to perform. The car was completed mere hours before roll in was set to close so it needs some shakedown but all that will come with time. 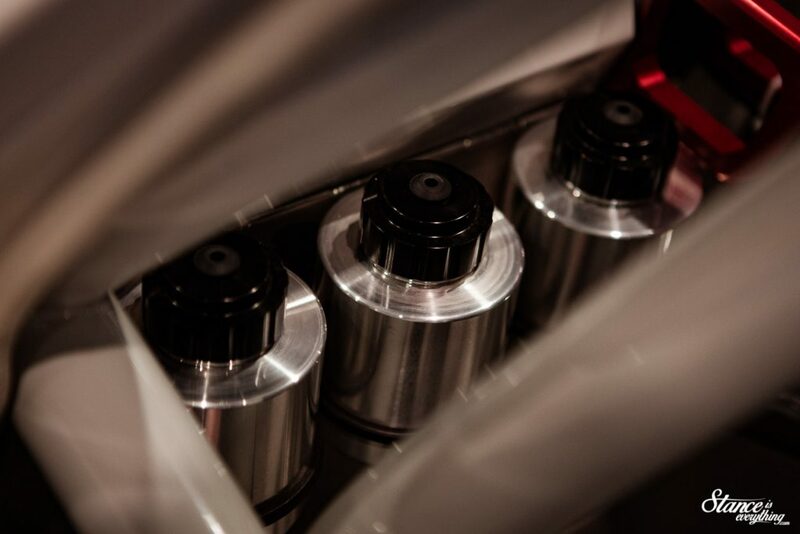 When everything is sorted the plan is to rev the LS as high into the 10,000 RPM limit as possible as much as possible. 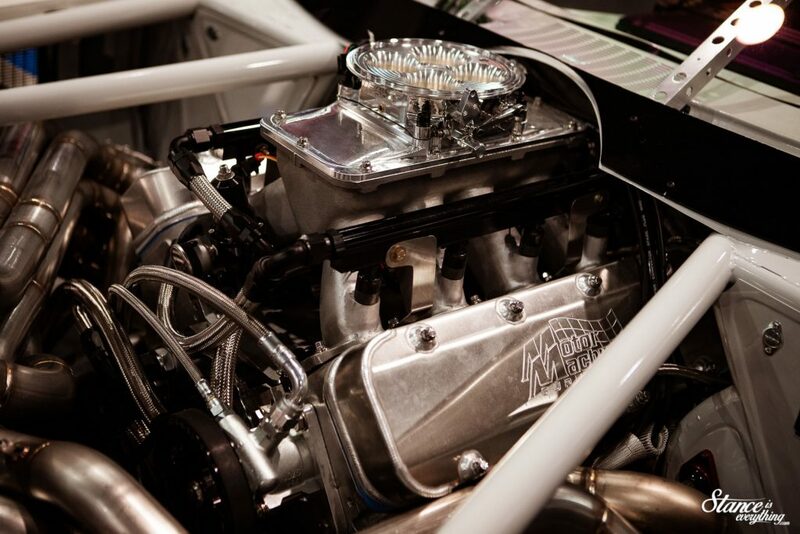 With the 8 – 1 equal length header snaking through the engine bay, I can only imagine how great this car sounds at full chat. As good a job as photos do to document what Riley has built, some vehicles truly need to be heard. 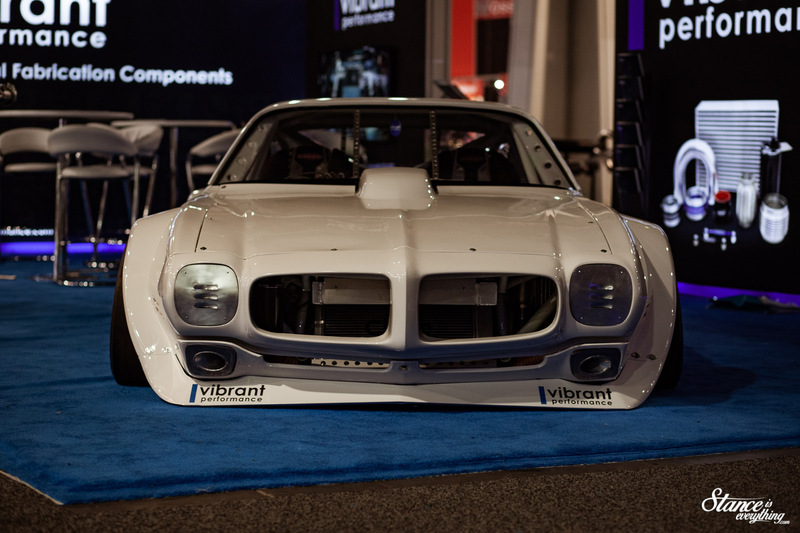 Given that Riley is friends with Stance Works’ Mike Burroughs I imagine there’s quite a bit more media on the car to come, including, I hope, plenty of video. More details about the build, as it sits, can be found on both Speedhunters and Stance Works.